Yokohama Tire Corporation is the North American manufacturing and marketing arm of Tokyo, Japan-based The Yokohama Rubber Co., Ltd., a global manufacturing and sales company of premium tires since 1917. Servicing a network of more than 4,500 points of sale in the U.S., Yokohama Tire Corporation is a leader in technology and innovation. The company's complete product line includes the dB Super E-spec - the world's first tire to use orange oil to reduce petroleum - as well as tires for high-performance, light truck, passenger car, commercial truck and bus, and off-the-road mining and construction applications. Yokohama is raising the bar on performance with the introduction of its all-new AVID ENVigor! 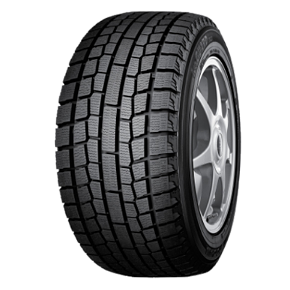 The Yokohama AVID ENVigor is the first tire to collectively offer excellent traction and handling, superior comfort, long tread life and remarkable fuel efficiency. Yokohama's popular AVID ENVigor set a new standard for premium all-season tires, offering an unparalleled blend of performance, treadlife, comfort and fuel efficiency. And by adding our industry-leading ZPS (Zero Pressure System) runflat technology, complete performance is now available with added peace of mind. Built to deliver exceptional ride quality and stability, the Yokohama AVID Touring-S affords a new level of confidence for the daily drive. 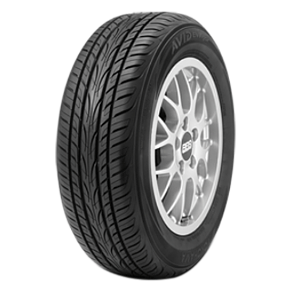 Outfit your car or minivan with a set of the AVID Touring-S tires. It's a decision you'll be more than comfortable with. 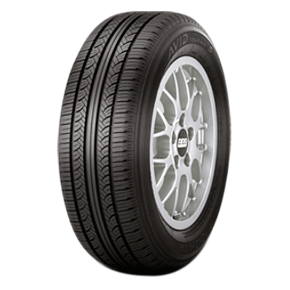 The Yokohama Geolandar H/T-S has been designed to effectively address the demands of day-to-day driving. 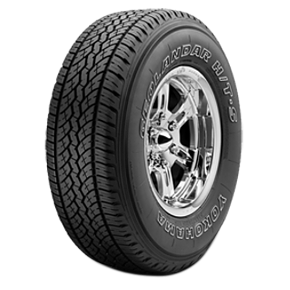 All-season durability, comfort and handling are key benefits. throughout the line. When it comes to getting superior, off-road performance, the Yokohama Geolandar M/T+ delivers. 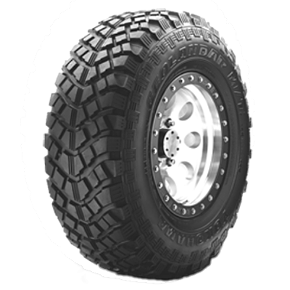 Designed to conquer any surface - from dunes to riverbeds, rocky terrain to the asphalt jungle - the Geolandar M/T+ provides unprecedented grip and incredible strength. 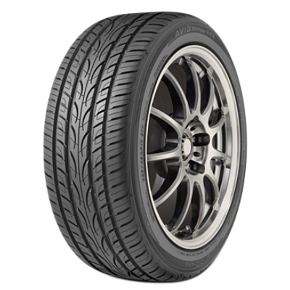 The Yokohama ADVAN Neova AD08R is the next generation of legendary performance. 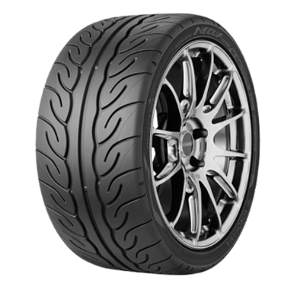 Infused with an all-new race-inspired compound for improved grip, the ADVAN Neova AD08R is our fastest tire yet. With the all-new Yokohama iceGUARD iG20, today's winter drivers are better equipped to face the challenges of severe weather road conditions. Loaded with advanced traction technologies, the iceGUARD iG20 allows for more confident handling on both ice and snow.